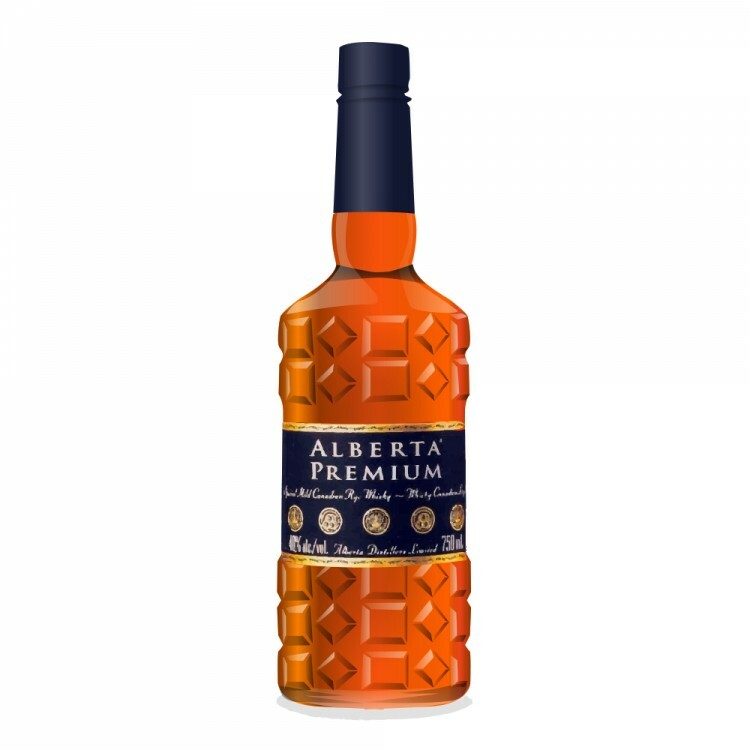 This whisky is a bit of a bolder release from the regular line of Alberta products, even with a tiny bit of sherry added to it (directly rather than through a sherry barrel). I believe it is, more or less, a mix of a 12 year old and a 6 year old whisky. It comes in at 45%, which is high for most Canadian whiskies. Lots comes through on the nose, with apples, prunes, raisins, sharp rye, maple, oloroso sherry, and some cola notes. The apple notes continue through to the palate, with some bourbon notes and a it of a spicy kick. I find notes reminiscent of cola once again on the palate. The finish is quite fruity with some cinnamon and decent weight. Sometimes I feel the rye doesn't quite mesh with everything else in this whisky, but I still enjoy this one. 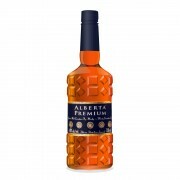 Relative to other Alberta Distillery products it's a bit darker - the notes are a bit more subdued and heavier.